At Banner Medical Group, you’ll have the opportunity to perform a critical role in the community where you practice. 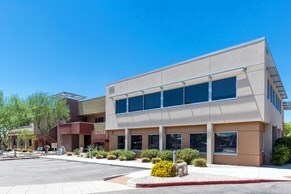 Our East Valley health centers and clinics are ideally placed to provide care to all ages from Phoenix, Chandler, Mesa, San Tan Valley and other neighboring cities. The area offers convenient access to some of the most amazing scenery, hikes, shopping/dining, schools and services available to Arizona residents.